Breast Implant Conundrums: How do you know which implant is right for you? To Lift or Not to Lift? Breast Lifts Explained.  Dr. Patti Flint discusses revisionary breast implant surgery. Although complications from breast augmentation are rare and patient satisfaction with the procedure is very high, Dr. Flint occasionally receives requests to revise issues that arose from breast augmentations performed by previous surgeons. Dr. Flint visited Sonoran Living Live in early January to explain the toll that sagging, loose skin around the eyes can have on a person’s appearance. She outlined her approach to eyelid rejuvenation, which often involves a combination of surgical procedures and non-surgical treatments to provide a natural, youthful result. Often, patients are unsure if they need a breast augmentation or a breast lift. In this video, board certified plastic surgeon Dr. Patti Flint discusses the difference between the two procedures, outlines common indicators of which is needed, and describes when a breast lift and breast augmentation combination may be appropriate . If you are considering breast augmentation, there are a number of important factors to consider. Board certified plastic surgeon Dr. Patti Flint discusses what decisions will need to be made and how to ensure your procedure is safe and successful. Dr. Flint discusses the differences between a patient who needs a breast lift or a breast augmentation. In certain situations, a combination of breast lift and augmentation can restore volume and return the breasts to a youthful position. IS FAT REALLY WHERE IT’S AT IN FACIAL REJUVENATION? When Am I “Restaurant Ready”?